There has been much speculation about Narendra Modi government coming up with a guaranteed basic income plan for farmers and families below the poverty line (BPL) to shore up its prospects in the upcoming Lok Sabha elections. What reports in media suggest appears to be something different: it essentially amounts to giving something with one hand and taking it away with the other.It is not about providing minimum basic income, but direct benefit transfer in lieu of subsidies. The reports, citing “people in the know”, said that with agrarian crisis enveloping almost all of India, the Centre is considering a plan to transfer cash to farmers to ease their financial burden instead of offering subsidies. 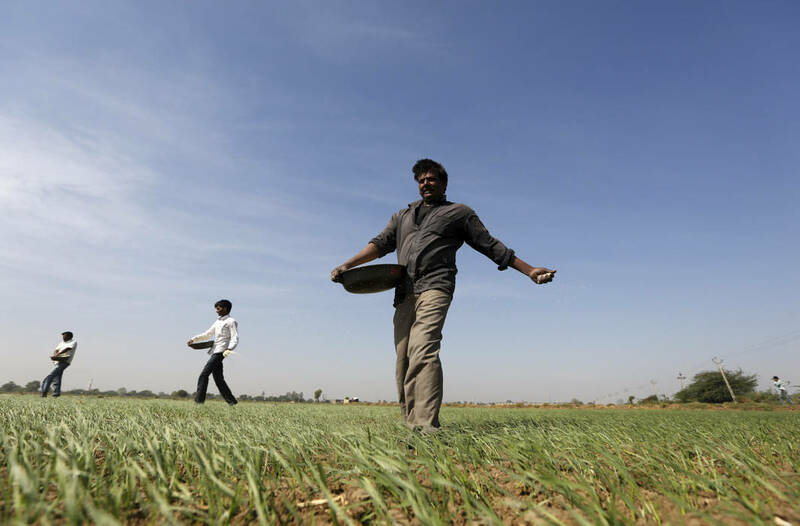 According to a report in Bloomberg, Prime Minister Narendra Modi’s government is planning to combine all farm subsidies, including fertilizer costs, and instead pay farmers cash. The additional cost is expected to be limited to Rs 700 billion annually after a full roll-out of the program, Bloomberg stated quoted their sources. Finance Minister Arun Jaitley had budgeted Rs 701 billion for farm subsidies in the year ending March 31. While no such questions were raised about government’s financial burden in approving Seventh Pay Commission recommendations or corporate tax waivers, there have been reports expressing over this “dole” to farmers, pointing out that the Centre has already exceeded the annual budget deficit target and has little room for spending in the current year. The Centre has already forgone some tax revenue on goods and services following the three election defeats in the states of Rajasthan, Madhya Pradesh and Chhattisgarh. The BJP, which is seeking a second term, has to win over discontented farmers before the election. They have been hit by falling crop prices and rising input costs, prompting thousands of them to protest in the street to seek debt waivers. At the same time, the opposition Congress has raised pressure on the government to act after it waived off farm loans following victories against the BJP in three states last month. In the short run, this move may yield some political benefit till the reality hits home, but it is not likely to help improve the farmers’ plight.